There’s no doubt that our favorite color is navy blue. Why? Because hey! We love anything nautical. And that’s our wedding color. Navy blue gives such a warm feeling, but also motivating. When it comes to engagement, this is the most perfect and relaxing engagement you’ll ever wanted. Pier 33 is a brand new venue with an amazing dock. 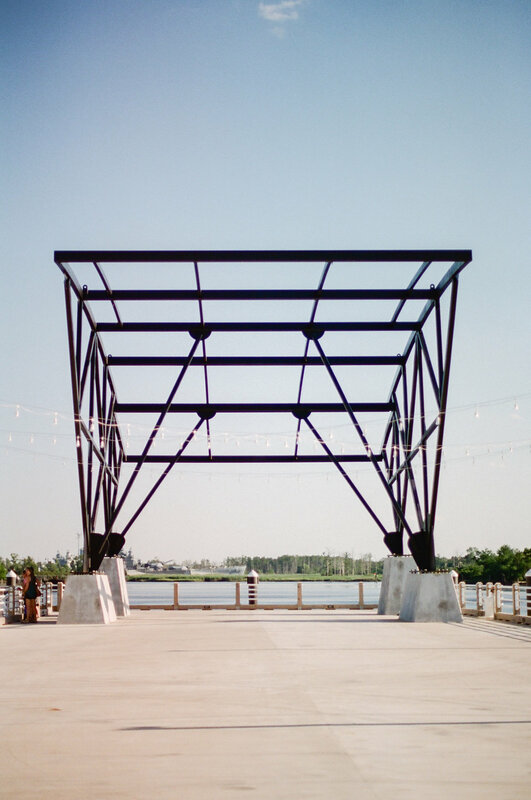 It’s not just perfect for a walk to remember, but also a perfect outdoor wedding and reception venue right on the water without sand blowing right into your face. 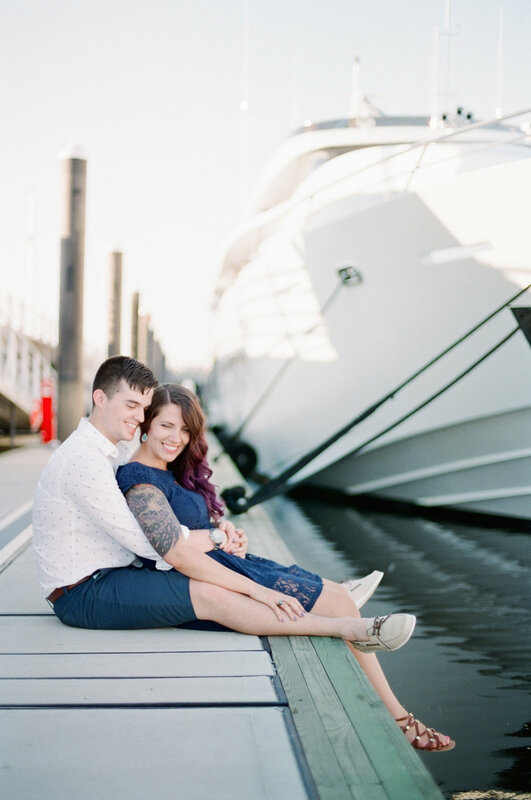 We love a little bit classy and fancy, we absolutely love the beautiful coastal backdrops. Water, boats, and all. Engagement session is so simple and fun! There’s nothing more important than two people who are madly in love come together for a fun walk while we photograph your love, your story, and your future. I remember someone once said, there’s nothing more important than doing the simplest things together each day. And to us, it’s to hold hands, go for long walks, laugh together, lots of kisses, and cuddles and hugs. Maybe Navy blue is not your favorite color, but the coast just blend perfectly with any color. No matter what you choose, it will always be amazing, because when I’m with you, I’m home. There’s no better engagement session than your engagement session fill with love. Serving Salt Lake City Utah, Wilmington North Carolina, and traveling around the world.